kayce is using Smore newsletters to spread the word online. Researchers have developed a new cocktail that is effective at coaxing adult cells so they can become pluripotent cells. Because stem cells derived from human embryos can trigger ethical concerns, a good solution is reprogramming adult cells back to an embryo-like state using a combination of reprogramming factors. 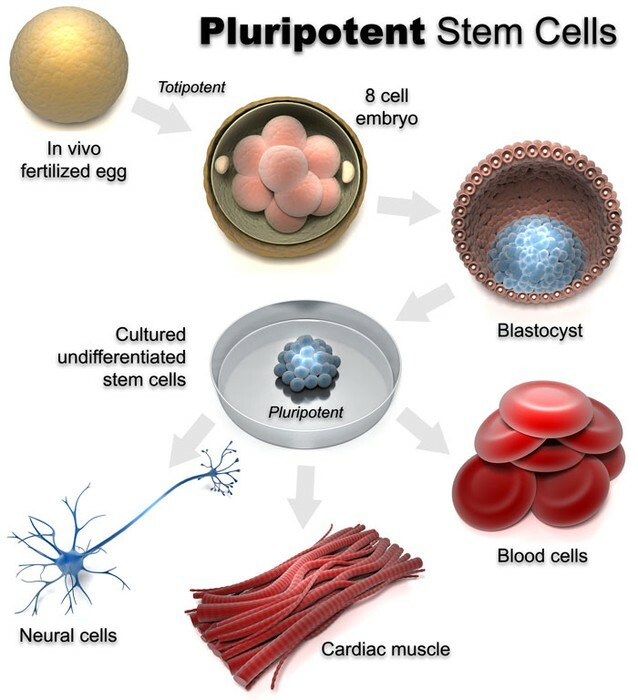 The resulting cells which is called induced pluripotent stem cells (iPSCs) could be used to replace those lost or damaged. Scientists have discovered that reprogramming adult cells could possibly have genetic abnormalities. 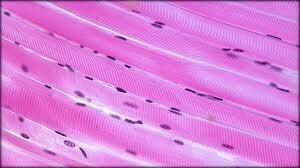 This will reduce the cell's usefulness in research and also in medicine. Scientists expose expose adult cells to a cocktail of genes that are active in embryonic stem cells. 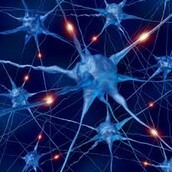 After that the iPSCs can be coaxed to differentiate into other types of cells such as nerve cells or muscle cells. 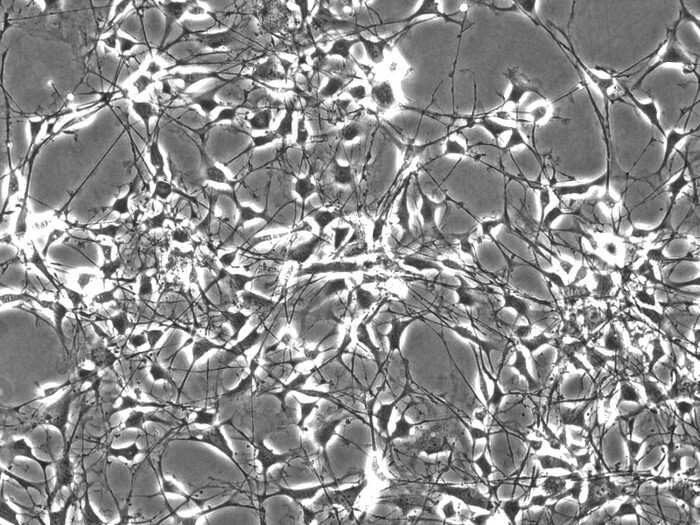 Researchers say that changing the reprogramming factors could reprogram the adult cells in a controlled fashion and yield high quality iPSCs. Dr. Buganim worked with mouse cells using bioinformatic analysis to design a new cocktail of reprogramming factors. 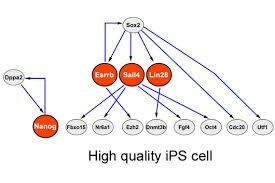 His results showed that the interaction programming factors plays an important role in the quantity and quality of iPSCs. The new SNEL cocktail created fewer colonies of iPSCs, but approximately 80% of those produced passed the most stringent pluripotency test. This is highly preferable to the traditional OSKM cocktail, which produces a large number of colonies but the majority of which fail the pluripotency test.